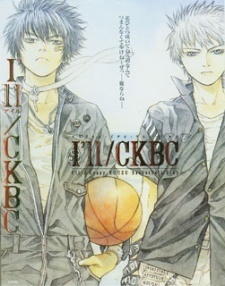 Two boys, Tachibana and Hiiragi were once brutal rivals in the game of basketball. Hiiragi soon transfers into Tachibana's school and basketball team. They begin as team-mates, but with Hiiragi's family pushing him to play on a better team. Tachibana and Hiiragi must now play against each other.